Location: Off of the southwest corner of Chestnut and Garden of the Gods Blvd. Located in the strip mall. Directions from I-25: Exit at Garden of the Gods (exit #146) and head west toward the mountains. Chestnut is your first light. Make a left on Chestnut and turn right into the strip mall. If lost, call Nuthin' But Net (Nick) at (719) 640-5894. Bring: $5, a flashlight if possible, a thirst for beer and a craving for adventure. A beautiful Colorado view is promised. Also promised: BEER. Directions from I-25: Exit at Cimarron (exit #141) which is also highway 24 and head west towards the mountains. Manitou is approximately 5-10 minutes west. Exit from highway 24 at the Manitou Ave. off ramp and turn right. 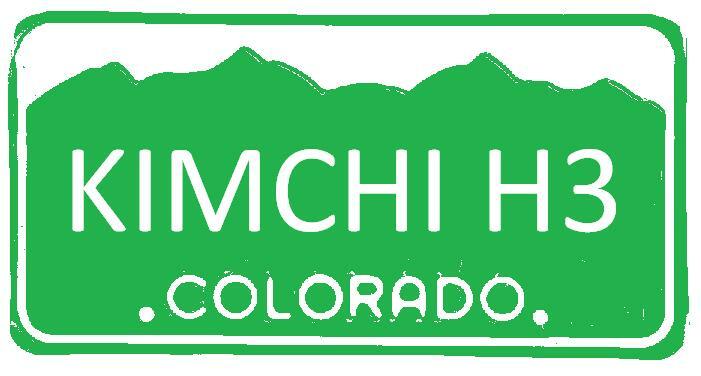 The Townhouse Lounge will be among the tourist shops and other bars in the heart of Manitou Springs. It will be located on the south side of the road. If all else fails, look for hashers in blue happy coats or call Nuthin' But Net (Nick) at (719) 640-5894. Bring: $5, your ID and extra cash for the pub crawl, a flashlight if possible, a thirst for beer and a craving for adventure. Notes: Come join us for our infamous Manitou prelube! Several out-of-towners have already confirmed their plans to attend. Directions: East on Galley from Academy Blvd. North on Potter. Bring: $5, Shag Bag, Virgins, Thirst for Beer. Notes: There may be spots that are challenging for dogs, there will be shiggy and water. Beav and I are unable to go to IAH2009 so we are having to sell our regos but more importantly we have a reservation for a condo at Fraser's Crossing in case anybody would like us to transfer it to them. Otherwise we will cancel it the end of this week. I did post to the resale group but not much interest, so I thought I would at least offer it to the people we know. If you are interested in either the regos and/or reservation. I am back on the IAH train and will be partying with all of you real soon. Can't wait to see everyone! Oh yeah, and escaping the triple digit heat in Texas is an added bonus. Woot woot! Need some help running beer checks for the Thursday, September 3, MOPP IAH pre-lube trail. It's the same trail we did for CO Invihash. Eat Me Beat Me is running the bridge check and Net has the Graffiti Falls check. Need someone to hump up to the tunnel and maybe another at the bottling plant. If we get more volunteers we can have more beer or shot checks. It'll be a good chance to meet some out of towners for those not willing to fork over several paychecks to go to Winter Park. Just let me know via e-mail or comment here.